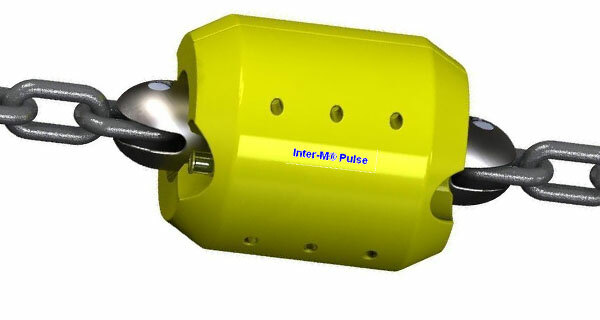 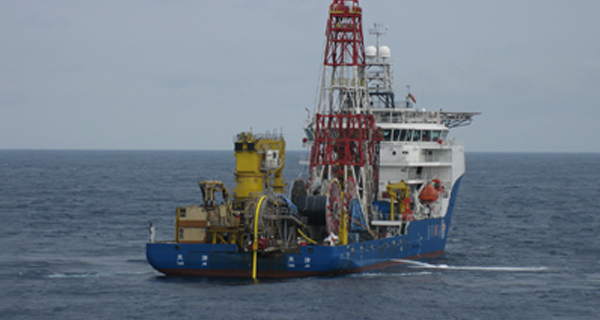 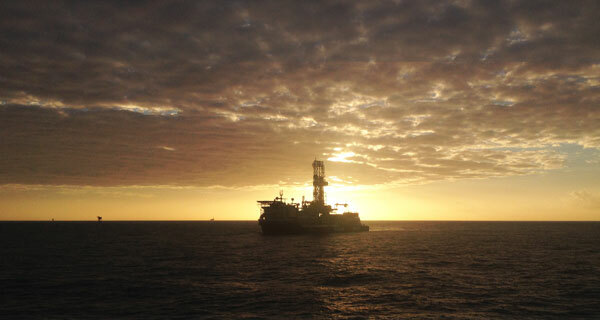 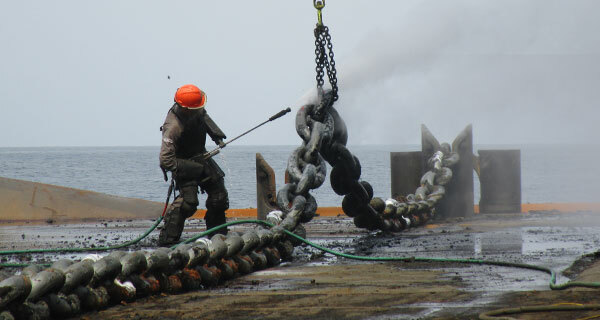 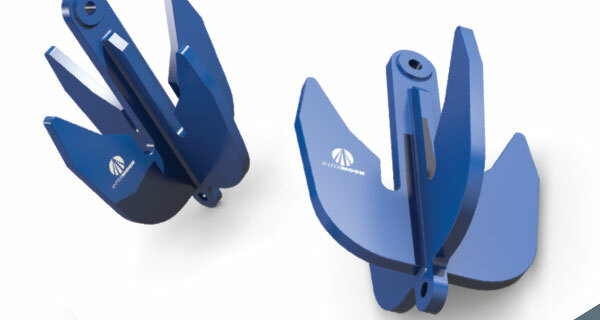 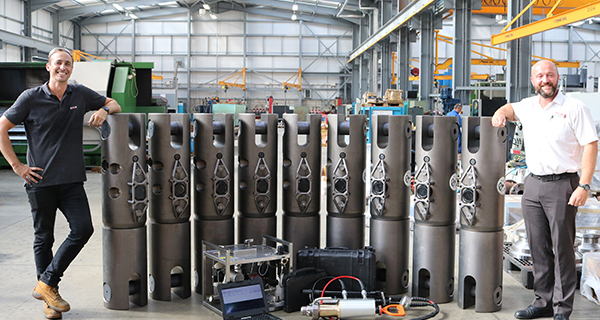 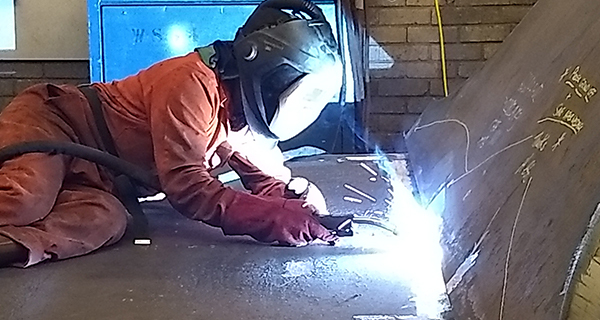 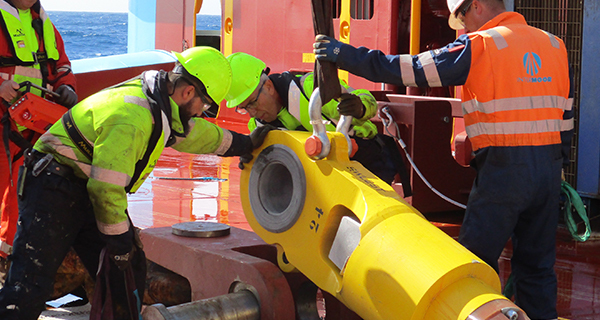 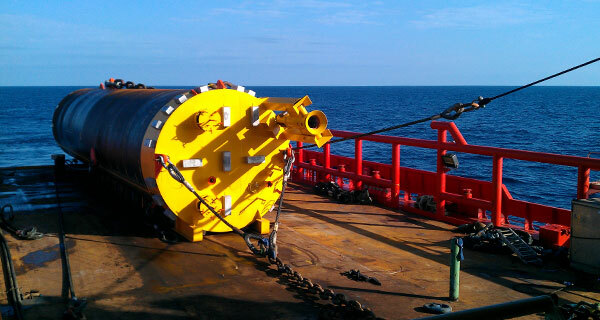 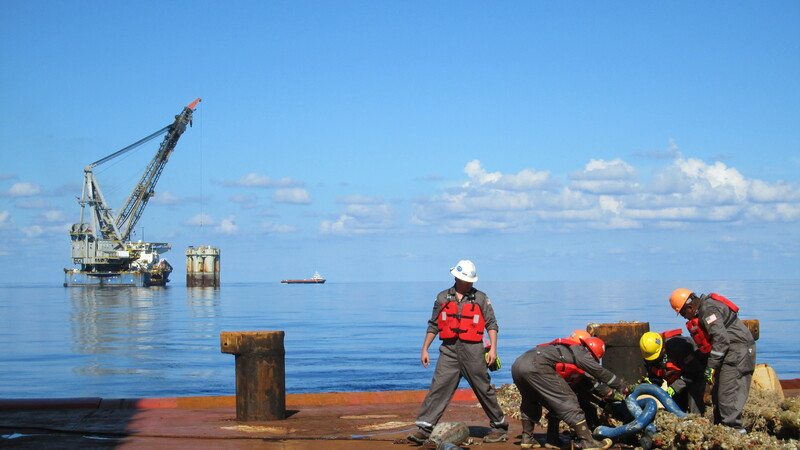 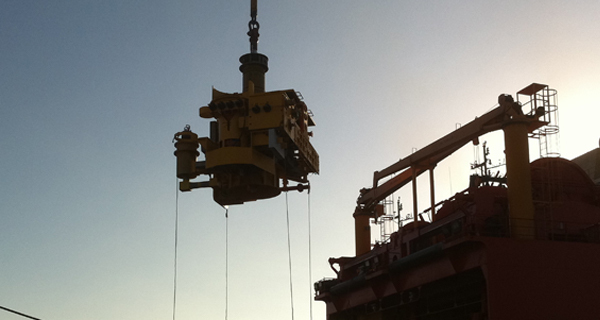 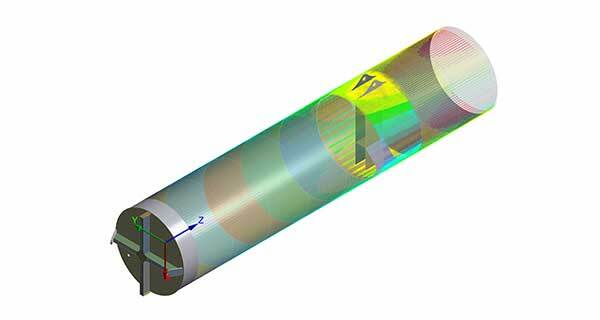 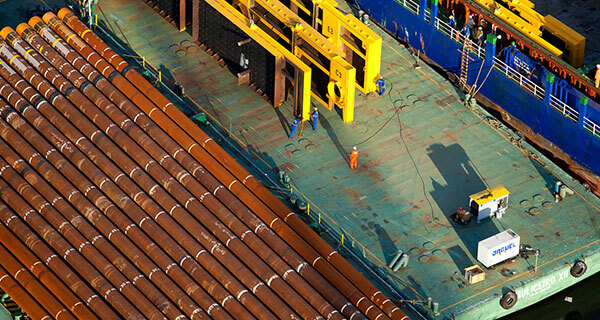 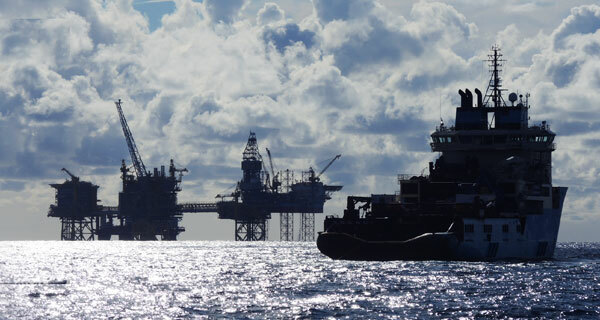 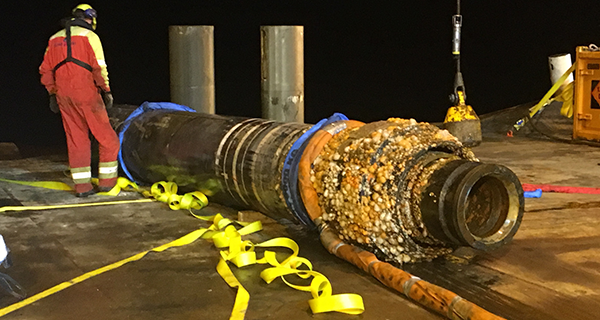 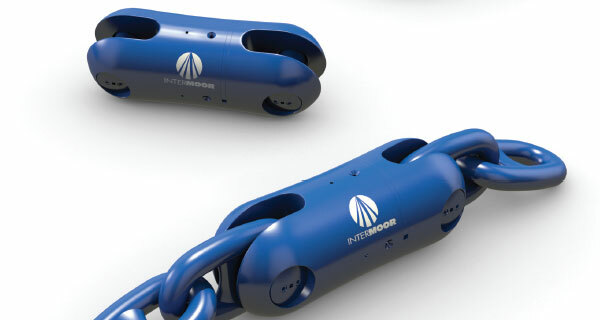 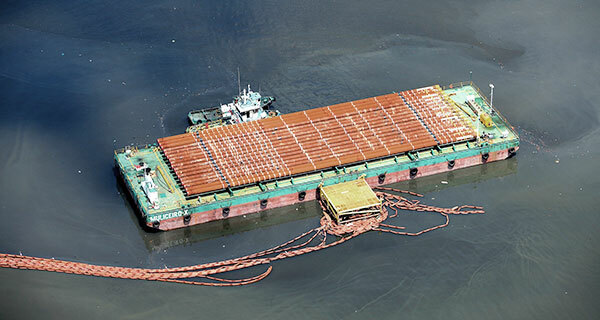 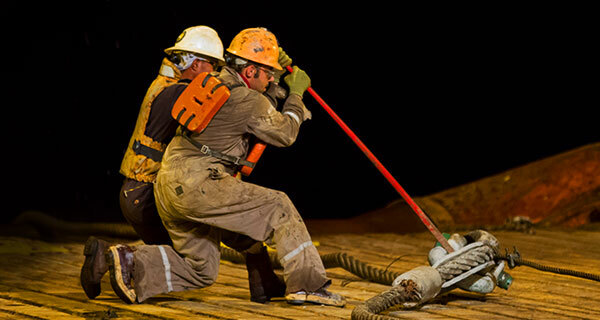 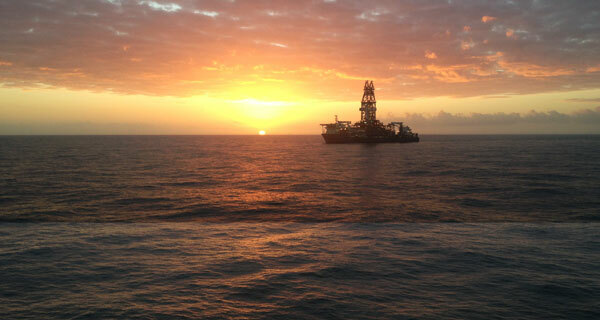 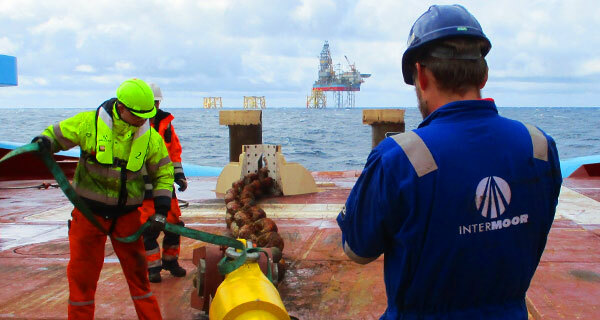 InterMoor Completes Mooring Integrity Work on the Erha FPSO. 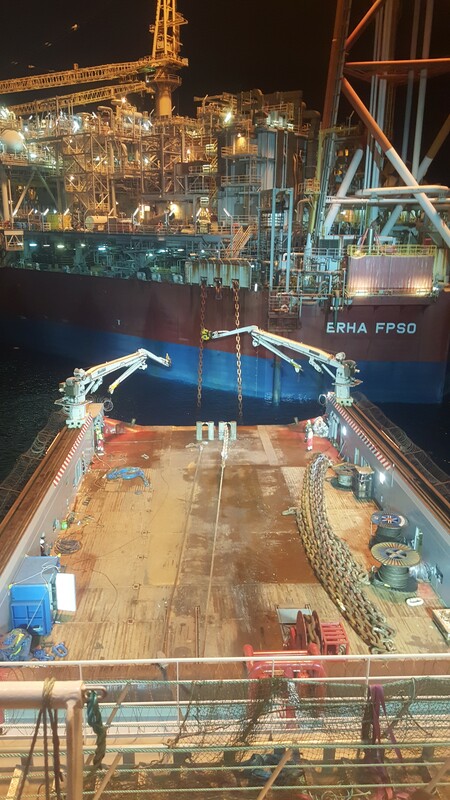 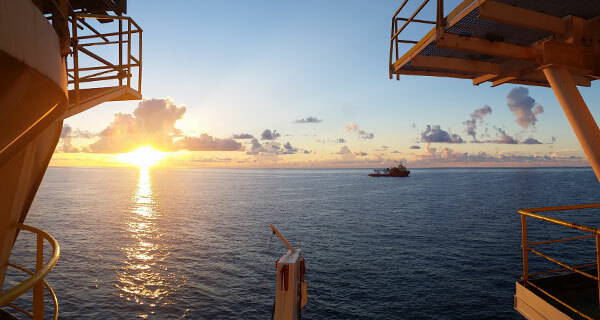 GMT Energy Resources commissioned InterMoor for some mooring integrity work on the Erha FPSO, on behalf of Esso Exploration and Production Nigeria Limited (EEPNL). 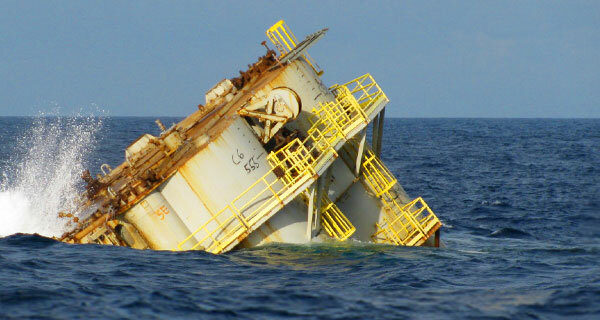 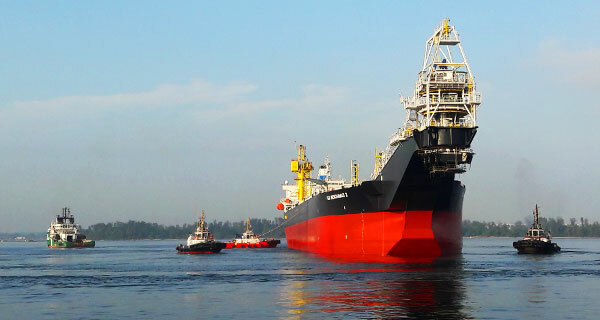 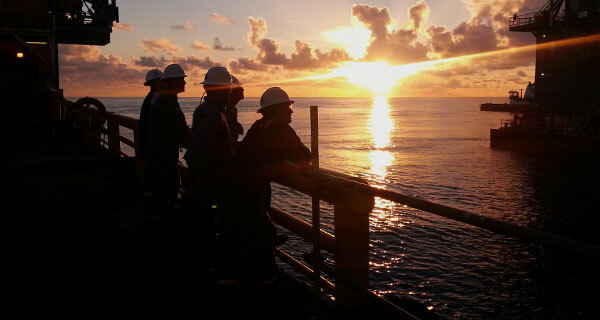 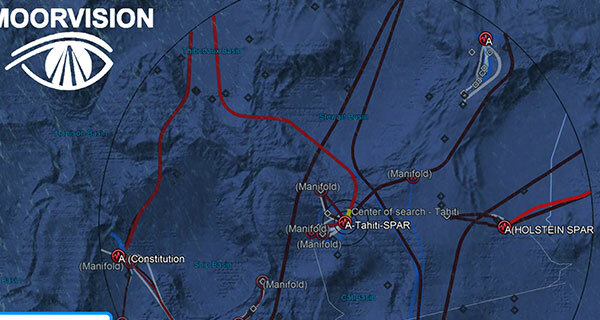 The FPSO is located 97 km off the Nigerian coast in the Erha field, in about 1168 m of water. 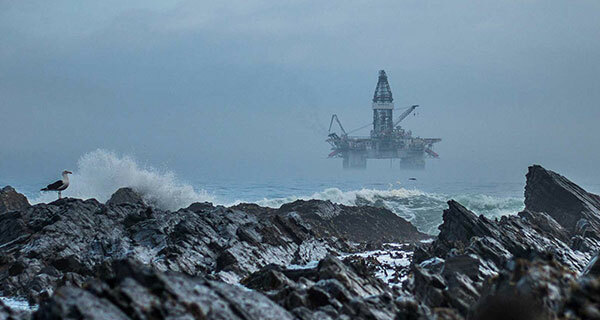 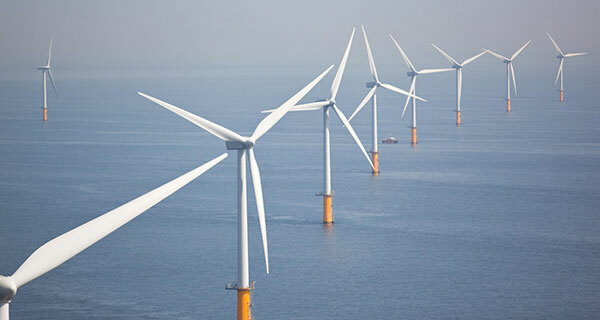 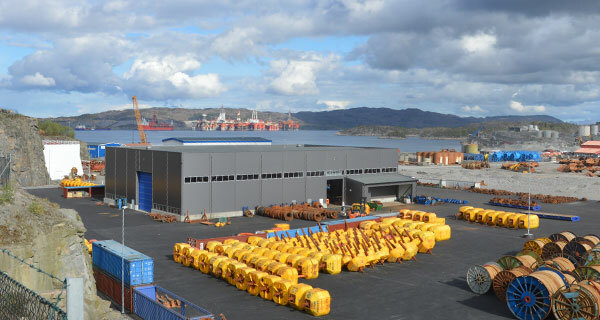 The production asset has a designed storage capacity of 2.2 million barrels of crude oil, and its designed oil processing capacity is 210,000 barrels per day (bpd). 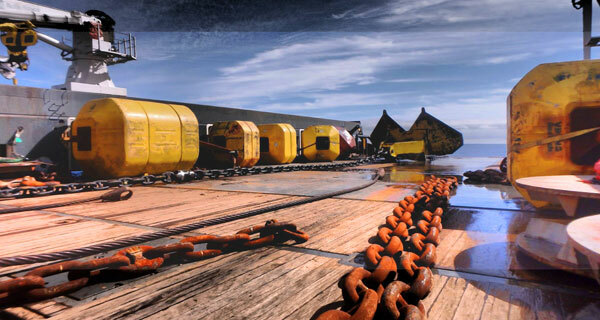 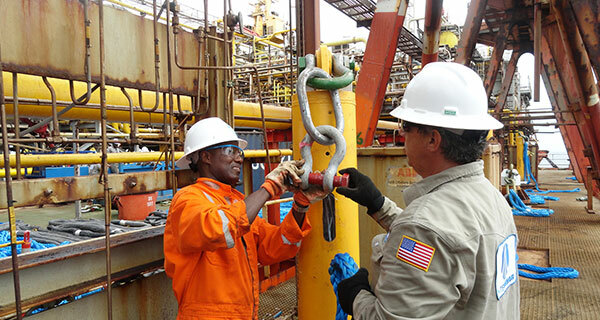 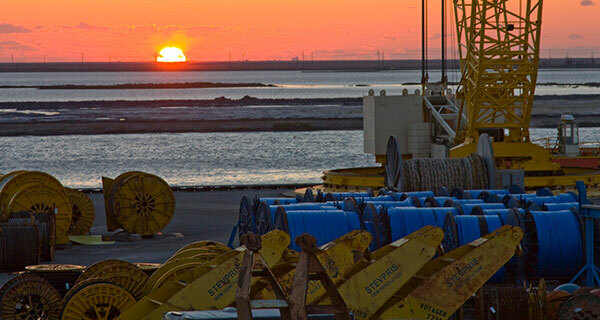 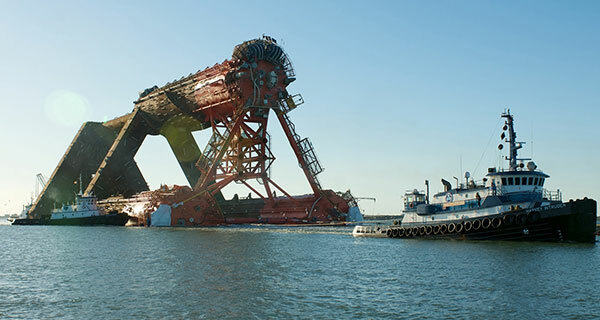 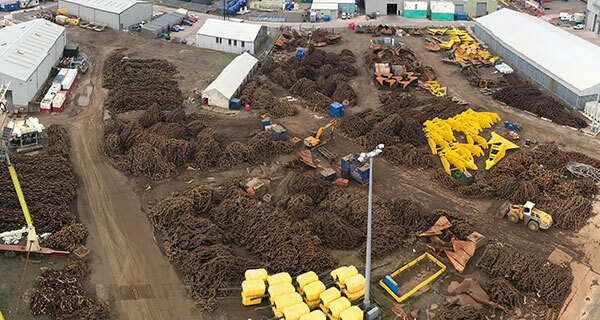 InterMoor’s original scope of work included replacement of the top chain on 3 of the 12 mooring lines (130 m length, 132 mm diameter), project management & engineering, as well as procurement and logistics to deliver the installation aids and rigging equipment to Nigeria. 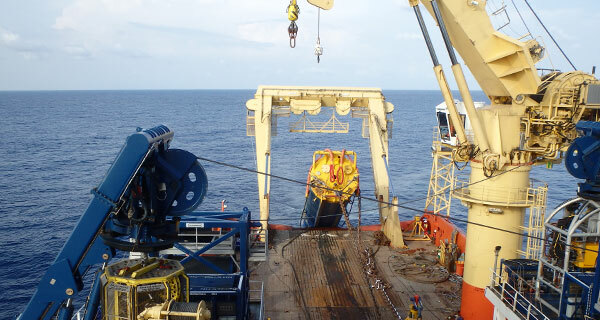 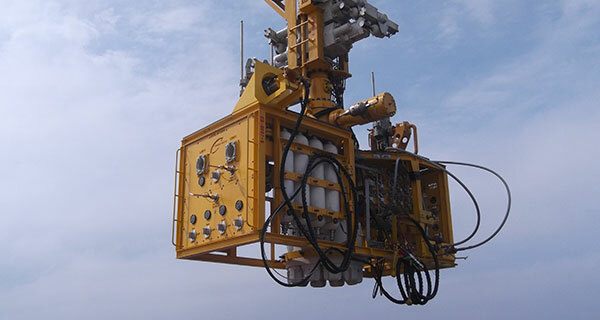 The scope was later extended to include procurement of air tugger for the Erha FPSO and its installation, replacement of the FPSO mooring winch wire, deck cleaning and grinding, removal of the old chains from chain lockers, winch load test, and procurement and installation of an emergency towing line to the standby vessel for emergency station keeping. 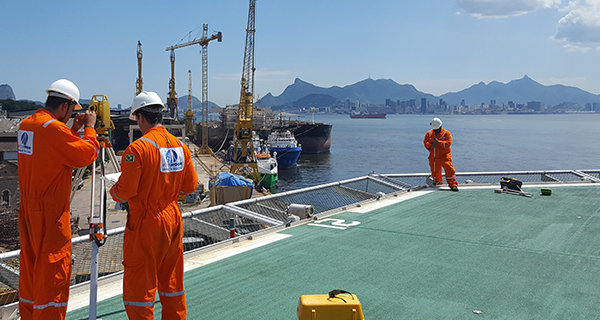 The work was successfully completed on February 7, 2018 with zero incidents.